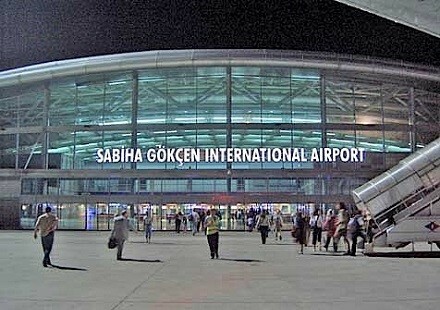 Sabiha Gokcen Airport has been attracting increasing number of visitors in the recent years. Located on the far edge of the Anatolian side of Istanbul when it was first built, it is now in a more central location as the city continues to grow. Many convention hotels have been built near Sabiha Gokcen Airport for the visitors who come to Istanbul for business purposes. Nevertheless, this airport is still not conveniently located for people who travel to Istanbul to see the historical beauty of the city. The easiest access from Sabiha Gokcen to your hotel is to arrange a private transfer through your hotel. However the transfer cost in this case might be quite high. But don’t worry, there are much cheaper yet still simple ways to travel from Sabiha Gokcen Airport to your hotel in Sultanahmet or Taksim area. 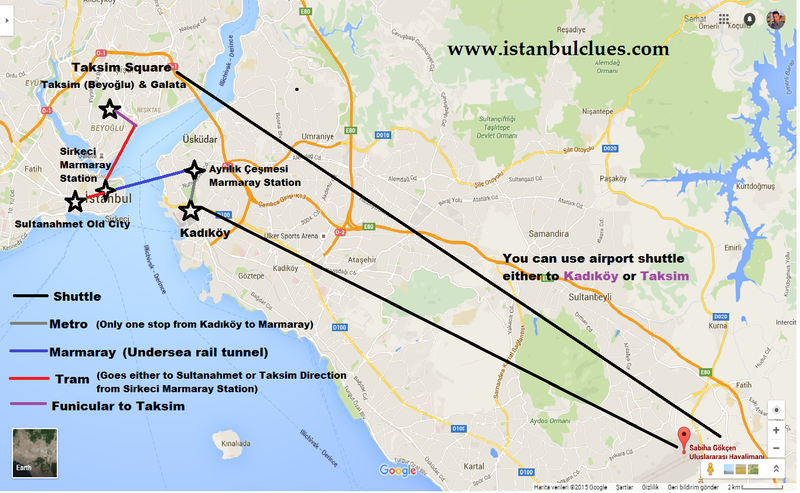 Summary: These are handy busses to get from Sabiha Gokcen Airport to downtown. Cheap and fast shuttles have a lot room for your luggages and comfortable Air-conditioned vehicles. The easiest and safest way to travel from the airport is to get in one of these Havataş Shuttles which you may find just in front of the international terminal. Tickets for these buses are quite cheap and they offer a large luggage space so that you won’t have to worry if your luggage will fit or not. 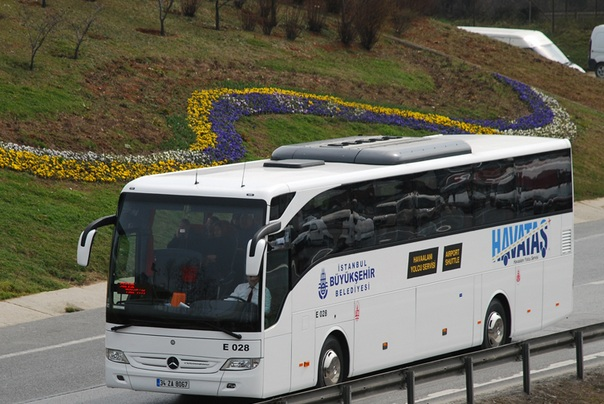 Havataş shuttles gives you the opportunity to travel to two destinations easily. The first one is Kadıköy, located in the center of the Asian side and the second one is Taksim, located in the center of the European side of Istanbul. If your hotel is located near Taksim Square, Galata or Cihangir, Havataş is a great transportation choice for you. Because you will arrive in Taksim Square with this shuttle and probably pay between 5 to 10 liras for the taxi to take you to your hotel. There are two options to go to the Historical Peninsula with Havataş Shuttle. 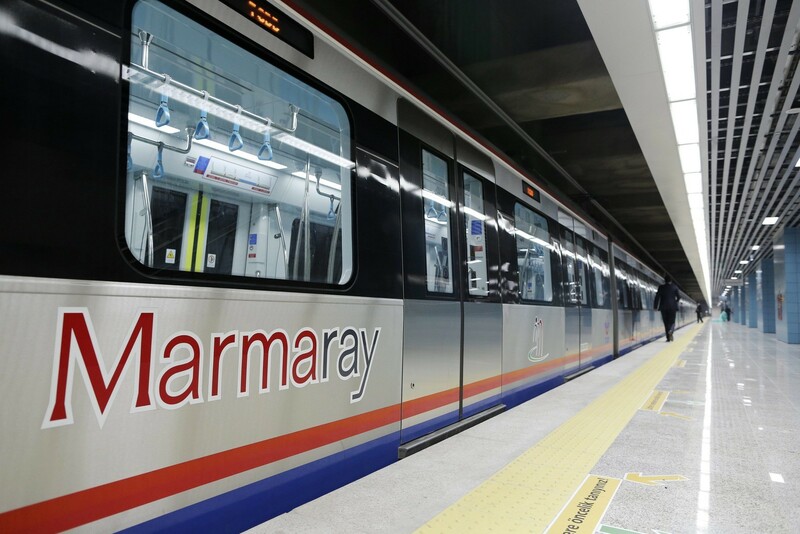 EXPLANATION: Metro – Marmaray Connection: You may get off the Havataş shuttle in Kadikoy on the Anatolian side and go to the Kadiköy Metro Station. You need to reach Ayrılık Çeşmesi station, only one station away from Kadıköy and switch to Marmaray connection there which will take you to Sirkeci Station. Marmaray is an undersea rail tunnel under the Bosphorus strait which will let you to arrive in the European side in minutes. It will only take two stations and eight minutes to arrive from Ayrılık Çeşmesi station to Sirkeci which is located in the center of the Historical Peninsula. Depending on the location of your hotel, you may either take a walk or a short drive with a taxi. 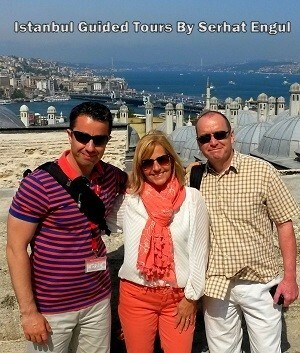 You may also take the tram from Sirkeci to Sultanahmet (Blue Mosque). Only two station away. 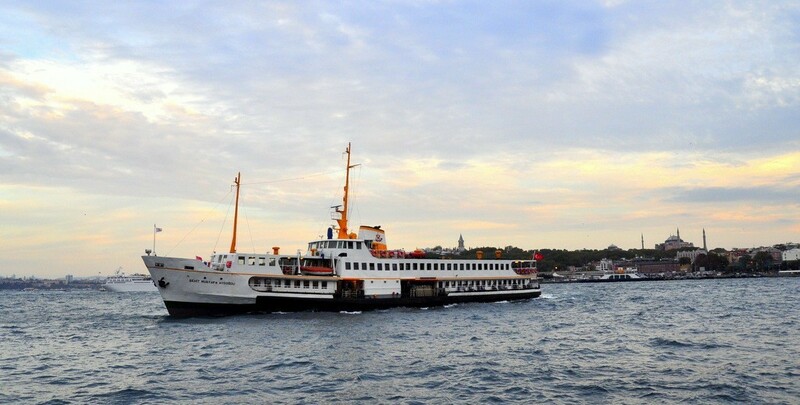 ALTERNATIVE WAY: (Ferry ride from Kadıköy > Eminönü) The second way to access to the Historical Peninsula from Kadıköy is to get in a ferry that goes to Eminönü. It is a fun way to travel if time loss is not an issue for you. It will take around 25 minutes to arrive in Eminönü, which is a bit further from Sultanahmet than Sirkeci. The fresh air and great view of Bosphorus will make your trip worthwhile though. EXPLANATION: This option may seem complicated but it is actually fairly easy. Funicular is a cable car which takes you from Taksim Square down to Kabataş in five minutes. 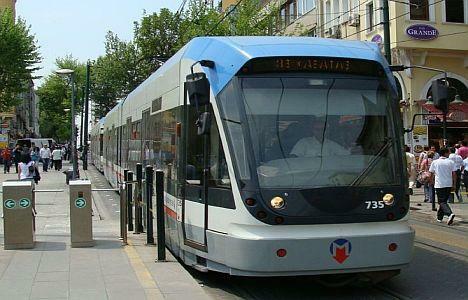 Tram station in Kabataş is the main means of transportation between Old and New Istanbul. If you opt for this option which will take you to Historical Peninsula, you will also learn the way back to Taksim via public transport, which is important. Because Taksim Area is the first destination to go after visiting the historical buildings. ALTERNATIVE WAY: Taking a taxi in Taksim Square after getting off Havataş Shuttle. It should cost you around 15 TL to go from Taksim to Sultanahmet. 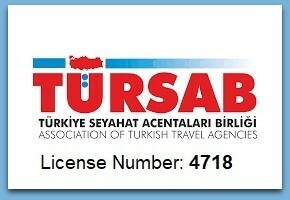 However before getting in a taxi, I advise you to read my article about taxis in Istanbul which you may find under the title “Getting Around”.